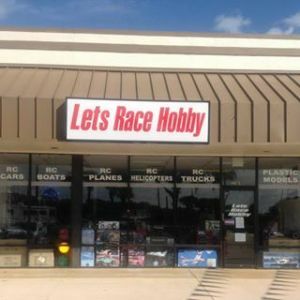 This page lists Escape Rooms, places to play with or race remote control (RC) toys such as cars, planes, boats, and drones. This page also lists scavenger hunts, team building activities, and places to play games such as chess, checker, corn hole, horseshoe pits, board games, video games and other types of games in the Lake County and Sumter County, Florida area. Family Owned Full service Hobby Shop. Please visit our Facebook page for up to date information and events.